I had about 20 little girls come to my door on Halloween night dressed as Disney&apos;s Frozen ice queen, Elsa. Some even chanted, “Let it go! Let it go!” as they paraded to the next house. And now this month, I’m planning a Frozen birthday party for a soon-to-be five-year-old. What’s next? 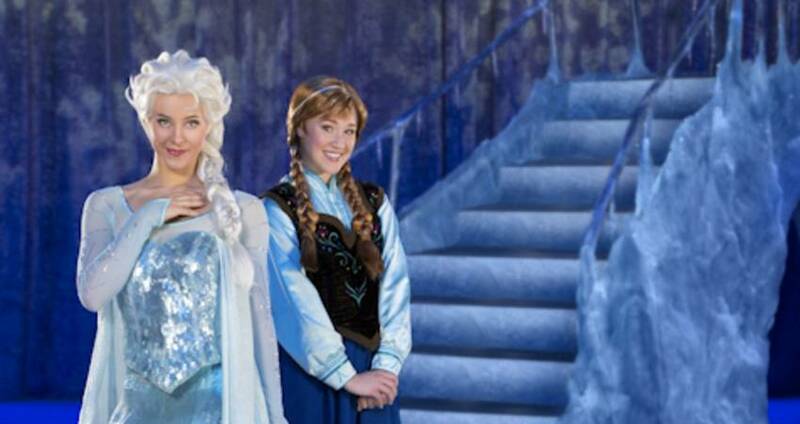 I’ll be front and center as PNC Arena in Raleigh turns into the wintry world of Arendelle. The Academy Award-winning animated movie Frozen is Feld Entertainment’s newest ice show extravaganza for Disney On Ice. You and your little ones will be able to sing along to those songs we all now know so well. In this magical production, royal sisters Anna and Elsa, the cute snowman Olaf, Kristoff, his loyal reindeer Sven and the mystical trolls will take you along on their journey to discover that true love is ultimately the most magical power of all! 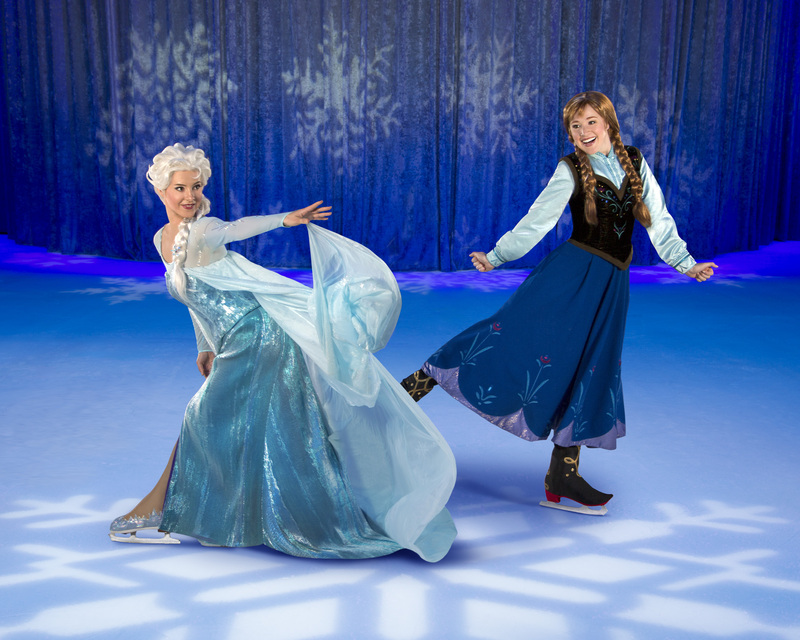 Disney On Ice’s Frozen will open in Raleigh on Dec. 10 and will run through Dec. 15 at PNC Arena. Ten shows will be presented during the five-day run. Tickets start at $20, and there is a parking fee per vehicle. I’ve been to a few productions of Disney On Ice throughout the years, and felt it was money well spent and great entertainment for families. I have a feeling that this production is going to be spectacular. I bet we’ll see a lot of little ice queens there. For tickets and showtimes, visit PNC Arena&apos;s website.